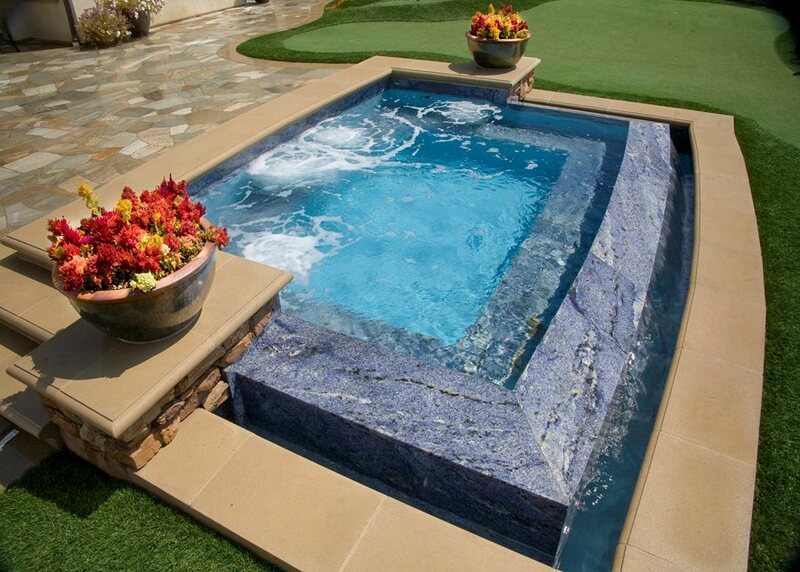 This three sided overflow spa features glass tile and a wide outside edge surrounded by artificial turf putting green. This five sided spa required a great deal of engineering when integrated into a retaining wall that runs along the face of this terrace. The wider coping allows a comfortable seatwall for those in the water or not. 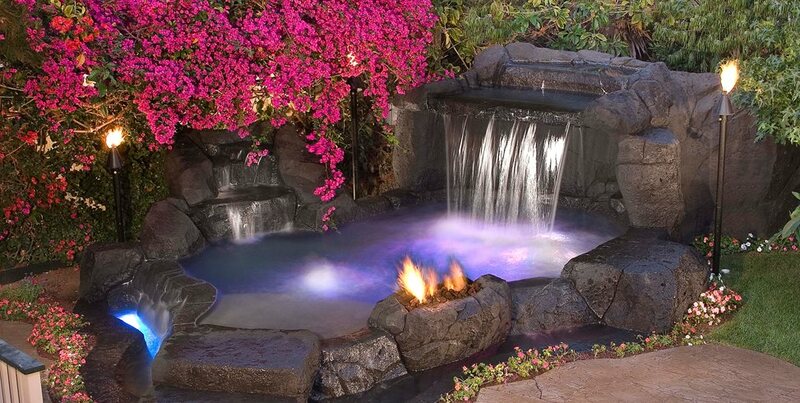 This fantasy spa inspired by the South Pacific features two waterfalls, waterside fire and a Baja shelf. 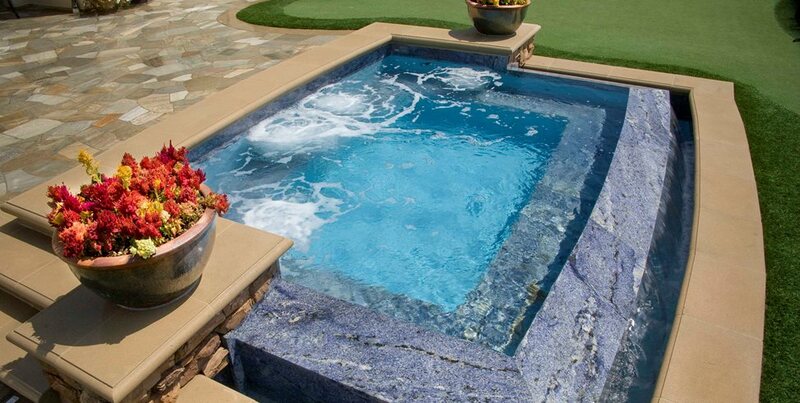 Composed of finely done artificial stone, this feature could fit into smaller yards as a spa or spool. 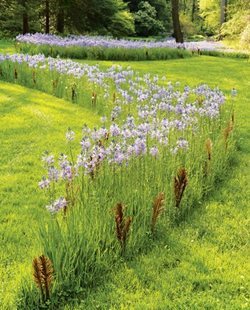 This lovely design could feature a fiberglass spa or a gunite one bounded by stone veneer walls and attractive planting so it settles into the landscape without dominating the space. Dark bottom, stone coping and amazing rock work gives this spa a private feel even though it's visible to the entire yard. 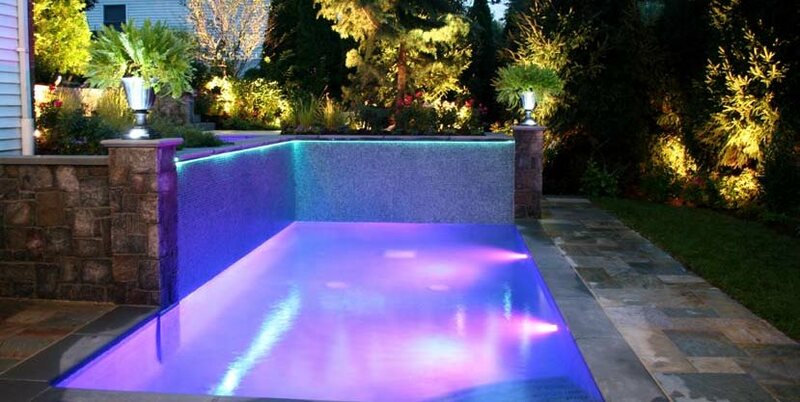 This is a good example of how Cipriano Landscape Design creates a fully integrated pool environment. 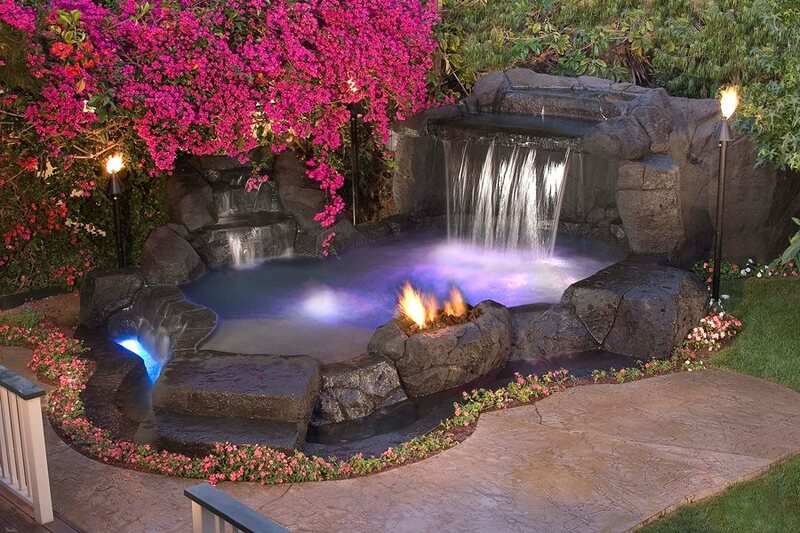 Whether used as a spa or a spool, this tiny yard can enjoy a big water feature with glass tile and outstanding fiber optic and LED lighting which doubles the drama after dark. Swim spas feature an adjustable current that you swim against for exercise. 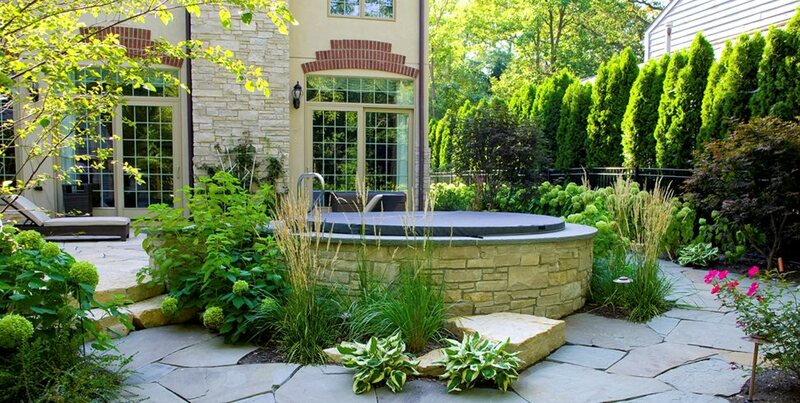 An in-ground spa is a pool used year around, even in the midst of a snowy winter. It can be viewed as either an active party space or a private relaxation environment at the end of a long day. Spas can be vital therapy for medical problems too. 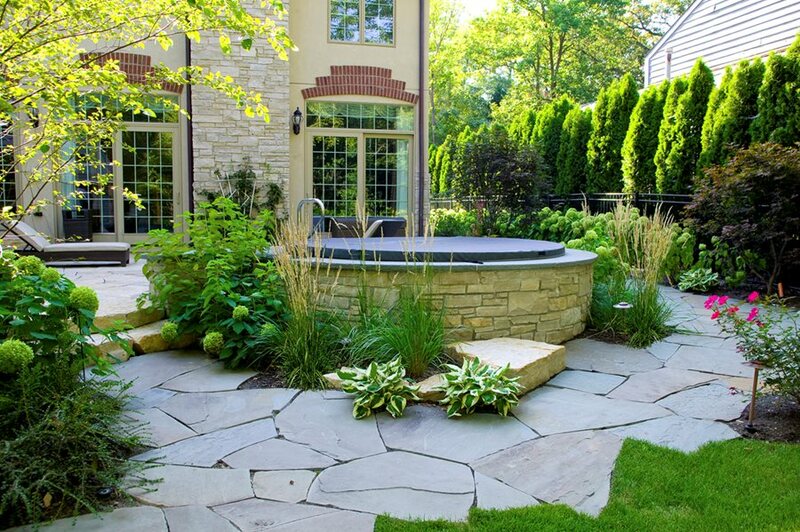 All of this points to one fact, that your spa may prove the most versatile water feature for your new landscape. 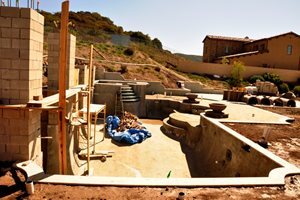 A gunite spa is just like a pool but smaller. 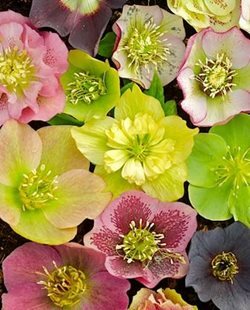 They became a popular feature of the 1970s party scene and remain just as popular today. 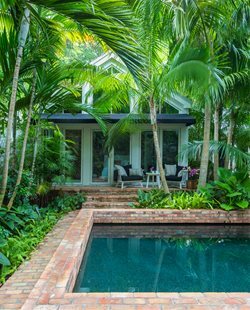 You can install a gunite spa all by itself or integrate it into a larger swimming pool so the two can share heating and filtration systems. This spa is the most expensive but offers unlimited options for size, shape and detailing. It's also the costliest to heat. Spas are often integrated into a large pool and used to create water features where the two bodies of water connect. With the emergence of sleek modern style pools, this visible dividing wall is disappearing in order to create a highly reflective surface in a simple rectangular shape. 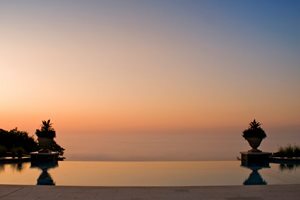 The wall that separates the spa from the pool water tops out just millimeters below the surface of the pool water so there won't be any visible difference between the two. Fiberglass made the health and recreational benefits of a spa more affordable. The ready made fiberglass spa shell is installed at grade just like a gunite pool for a fraction of the price. The ease of cleaning fiberglass and its smooth surface is highly desirable. Many different shapes, sizes, colors, jet options and other special features have generated a wide range of choices. While not technically in ground, a fiberglass spa may be set into a wood deck for uneven sites or to resolve underground conditions such as bedrock or a high water table. The beauty of a fiberglass spa is that it's designed with a wide range of jets, seats, recliner, arm rests, pillows and even cup holders. More contemporary designs allow the mechanical to be accessed from the top so repairs or replacements are simpler. Those with equipment on one side compared to distribution around the spa edge will also be easier to service over time. 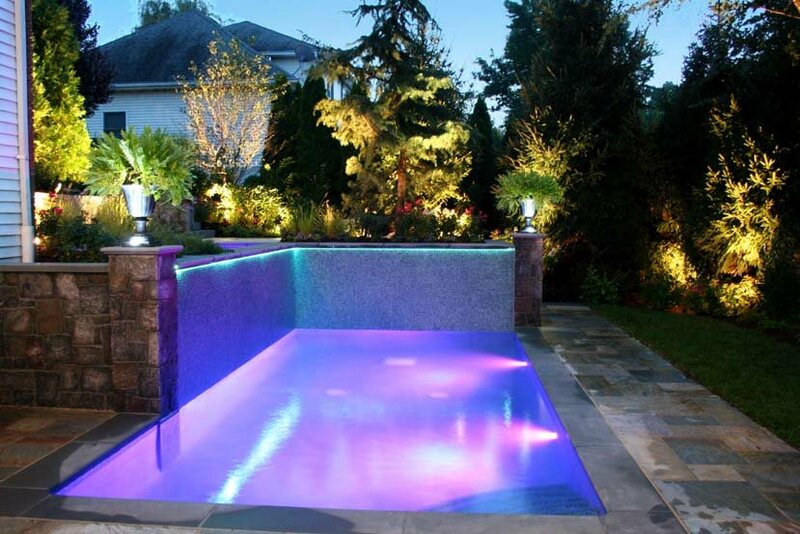 In ground fiberglass spa projects range from $10,000 to $24,000. Today's spas are still changing. 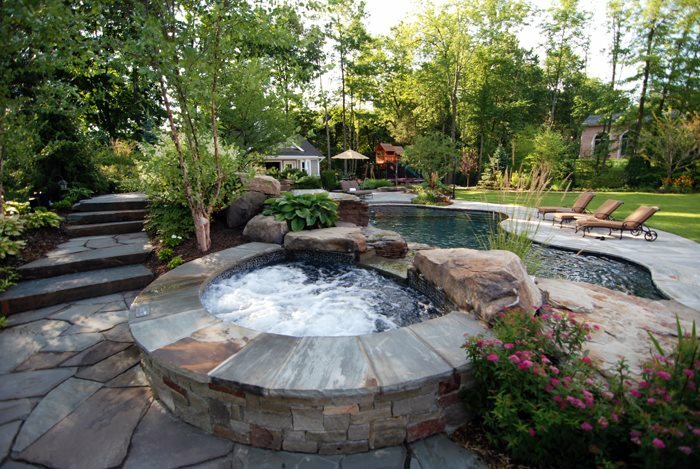 Now smaller homesites are demanding a blend of pool and spa known as a "spool". 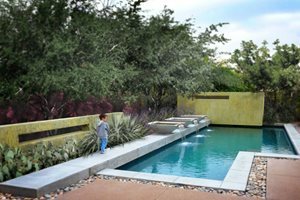 Chris Aldrete of Alderete Pools in Southern California believes this is the wave of the future for high end, high density communities. "People are going with a larger spa and a smaller pool. A spool is a larger spa built to accommodate 8 to 10 people. The body of water is smaller than a pool so it doesn't take much time to heat it quickly." Aldrete is building more and more spools in gated communities and other areas where real estate is pricy and yards are little more than a postage stamp. A spool can remain cool in summer and warm in winter, or kept warm all year around. The swim spa is designed to provide the ability to swim distances without a big pool. It's a rectangular spa with water flow from one end that works against the swimmer. Flow rates can be changed by a simple twist of a knob. For those needing exercise at home or for physical therapy, a swim spa can offer all the benefits of a big pool in a fraction of the space. It's common for spools to be designed with swim spa technology to provide yet another option for their use.